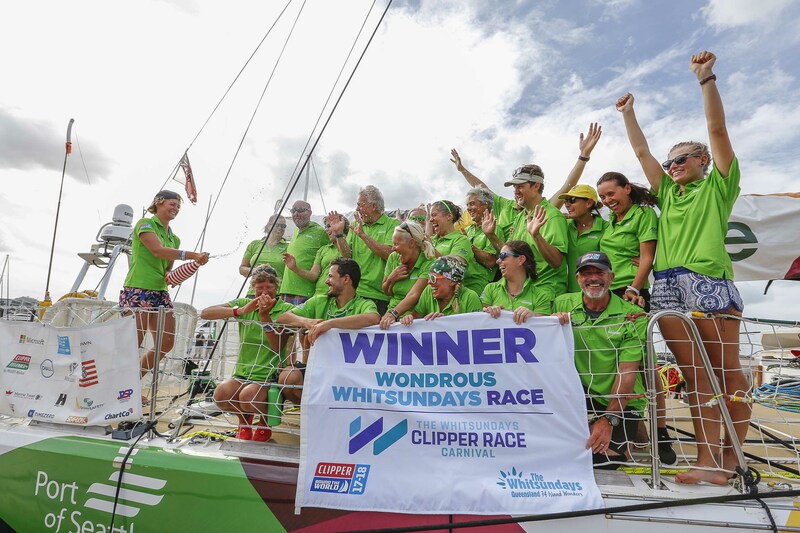 Just one last sprint remains before the incredible adventure that has been the Clipper 2017-18 Round the World Yacht Race comes to a close and the party in Liverpool officially begins. The last eleven months have been a challenge, full of ups and downs for everyone involved, particularly for the individuals tasked with leading the teams. 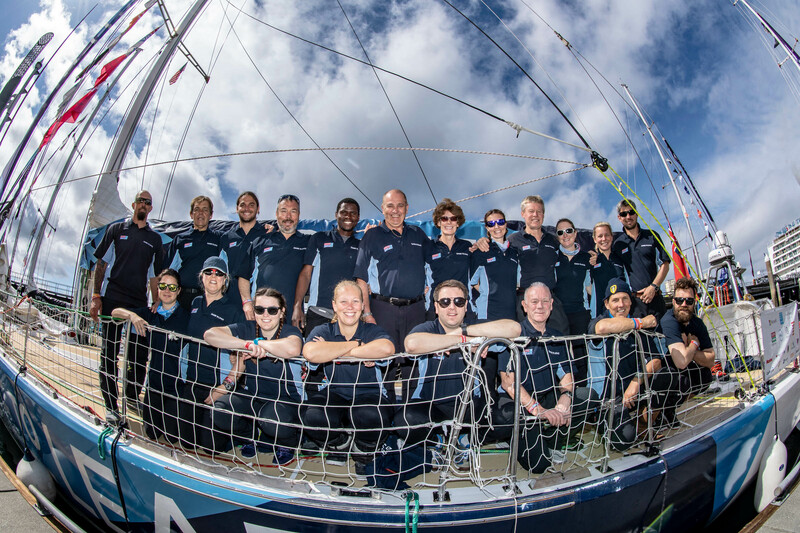 For the Clipper Race Skippers, the final Sprint down the Mersey will bring a close to almost two years of training and racing with their teams and here are a few of their thoughts before it all comes to a close. So, this is it. My final blog of the race. I can’t quite believe it’s over. Yes, we would have preferred to finish in a better position overall but that pales into insignificance when you think about what we have achieved. Also, a second into our home port Liverpool really sweetens things. I have faced a lot of personal challenges by doing this race and it’s been extremely tough in places. However, the highs by far our way the lows. I have made friendships that will last a lifetime and I really don’t want this to end. I know for a fact a few tears will be shed today in Liverpool. To sum up, it’s been the race of my life. I hope it’s been all of yours too. I am here sitting in the nav station looking at the charts, the laptop saved the path we have done, alias our boat track. It is in green and it goes indeed all around our beautiful planet, a long zig-zagging trip at the speed of a bicycle! Of course I had some moments when I was thinking, ‘what the hell am I doing here?’, but all the bad is gone in my head and I will go home with a massive smile and a happy heart. From the beautiful champagne sailing to the squalls, the storms, seas with waves like houses, the heat, the cold, the long weeks at sea, the Chinese sea and the fishing industry - it is an adventure and I hope some of you will keep sailing! Results aside - this year has been defined by the community that I have had the privilege to be part of. The people that sign up to this race and do this race - are incredible. I have so much respect for you all. You are brave people - inspiring people - risking everything for an adventure, for a dream. Your spirit and passion for life is intoxicating. I feel so lucky to have spent a year surrounded by you. Thank you. It's nearly time to go back to the 'real world'. Hopefully we all manage to take a little of this magic with us - some of that Clipper Race bubble medicine - wherever we go in the future. Perhaps we can influence the grey, the concrete, the mundane and add a little sparkle to peoples' lives. 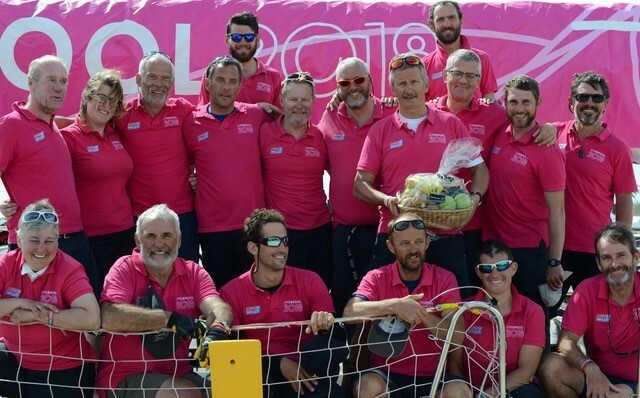 At crew allocation all those months ago I said my dream would be to finish in the top four, to walk away with lifelongfriends, and if one crew member new to sailing had the same sort of passion as me for this amazing sport, my job is done. To finish in the position that we have is incredible. We have had such highs and such lows, but at the end of the day, we believed we could do it. One of the best things for me is to have raced against all the other Skippers. It has been a pleasure. A special mention has to go to Nikki being 25 and to accomplish what she has is amazing. Doesn’t matter if you are male or female, older or young. anything can happen if you give it your 100 per cent. 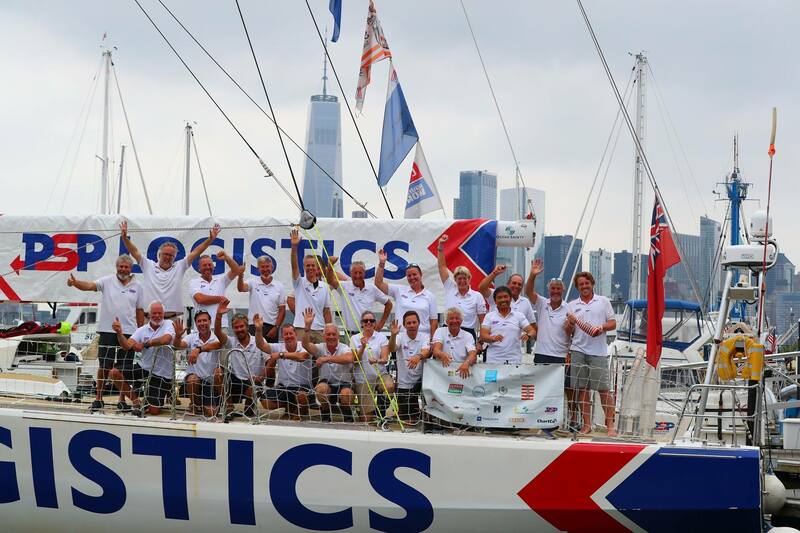 There are not too many truly tough challenges available and to sail around the world truly is one. Find your passion and chase your dreams. When you believe in yourself, magic can happen. So, as my third round the world comes to an end, I feel a mixture of emotions. Relief, pride, a sense of achievement, but most of all, I am proud of my team. We've been through some tough times together and they have all grown as sailors and people and it's been a privilege to lead them. 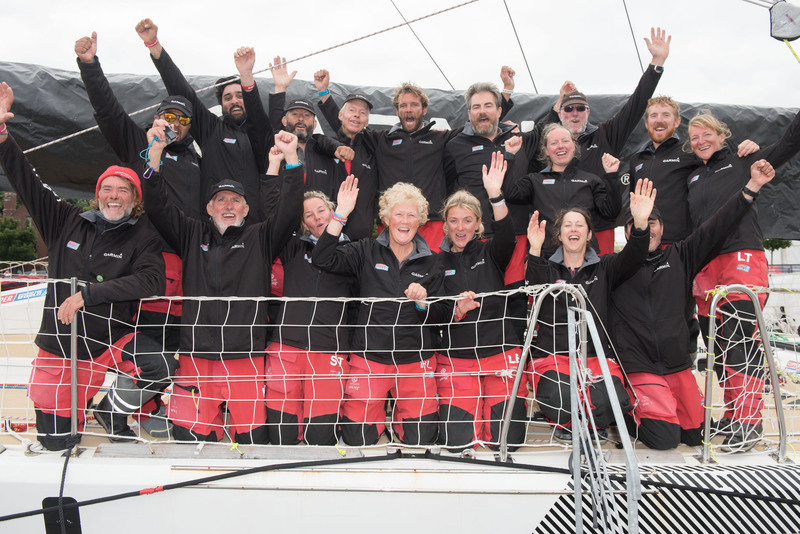 You can read the Skipper Blogs in full on the Team Pages and also find out more from life on board in the Crew Diaries.